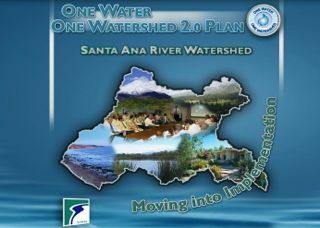 This updated Plan reflects the culmination of the hard work and dedication of the ten stellar OWOW Pillar workgroups (http://www.sawpa.org/owow/pillars/) in identifying new implementation projects and programs that will address the water resource challenges facing our region. The draft OWOW 2.0 Plan was created to put the ideas of the OWOW 1.0 Plan into action. All types of water (local surface and groundwater, imported, storm water, wastewater effluent and recycled water) are viewed as components of a single water resource, inextricably linked to land use and habitat. We have the technological tools to achieve this vision. The major barrier is institutional – can agencies that have existed in silos for decades come together and integrate their work? 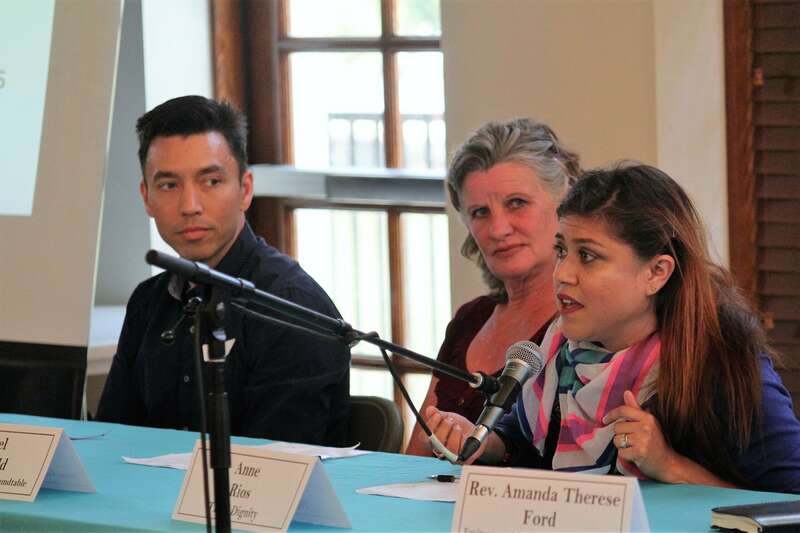 · Regular workshops were held with more than 100 agencies and non-profit organizations spanning Riverside, San Bernardino, and Orange Counties. Vision: What Does the Watershed Need to Look Like to Thrive in the Future? Sustainable, drought-proofed and salt-balanced by 2030, and in which water resources are protected and water is used efficiently. Supports economic and environmental viability. Environmental justice deficiencies are corrected. The natural hydrology is protected, restored, and enhanced. A water ethic is created at the institutional and personal level. Population Growth and Development resulting in interruptions in hydrology and groundwater recharge while increasing water needs. Fiscal crisis resulting from the Great Recession – government funding for water projects is further limited as government budgets have yet to recover. Water-energy nexus is becoming more important – shutdown of San Onofre revealed escalating costs of energy production and importance of water to energy production and the importance of energy to water delivery. Must teach consumers that saving water means saving energy, and thus money. 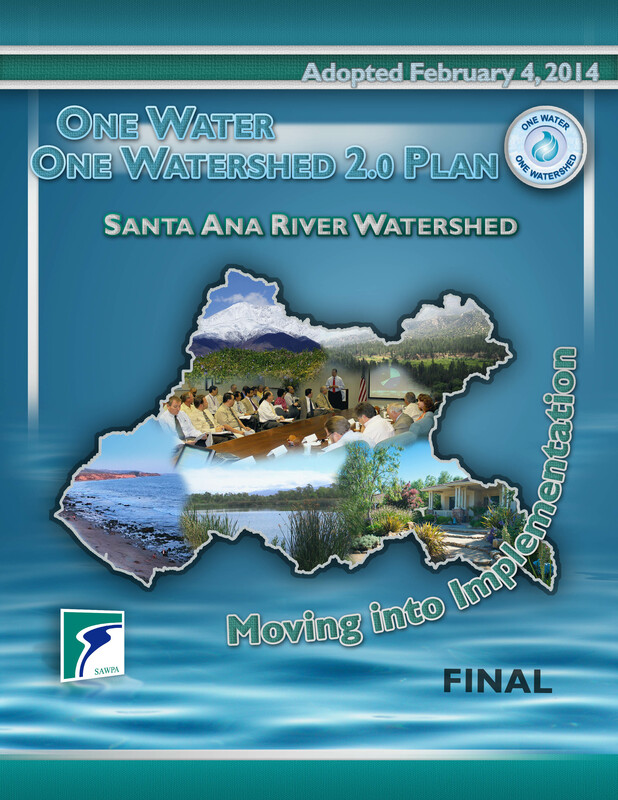 The ten “Pillars” of the OWOW 2.0 Plan are focus areas that will support a sustainable watershed into the future, both economically and environmentally. 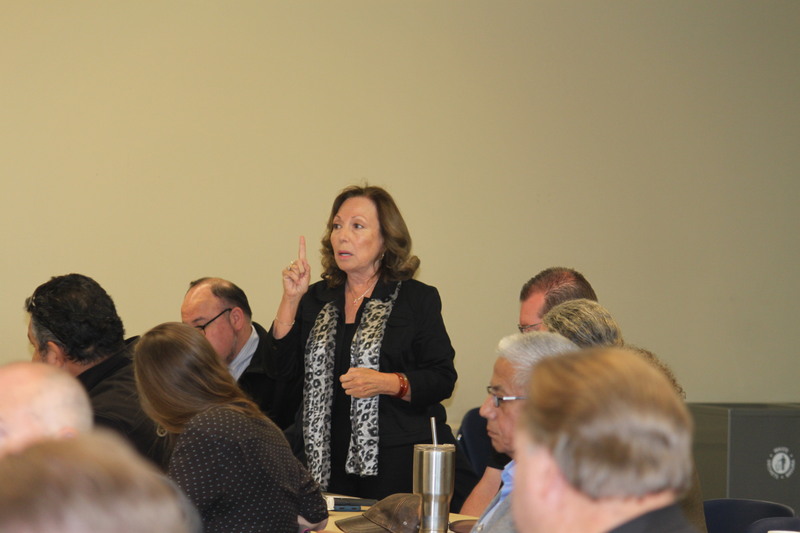 Each Pillar workgroup addresses the challenges above – click on the links below to see their full reports. 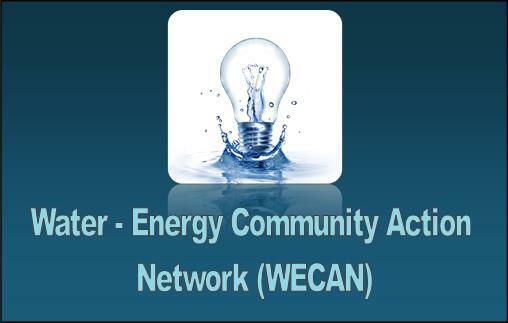 · Water Use Efficiency – Efficiency remains the number one priority for maintaining water resources. 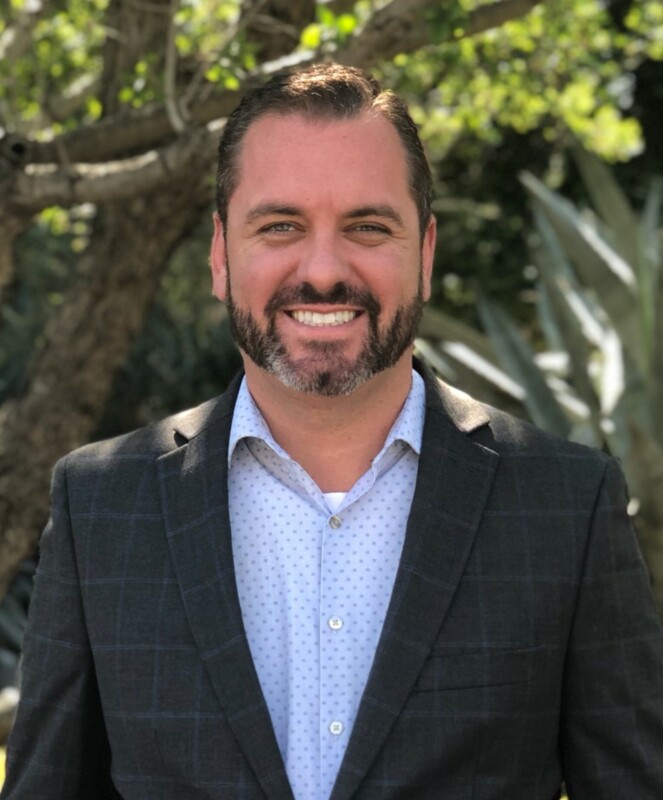 The ultimate goal is to get water customers to a point where they automatically base decisions about their homes and businesses on what option is the most water efficient. 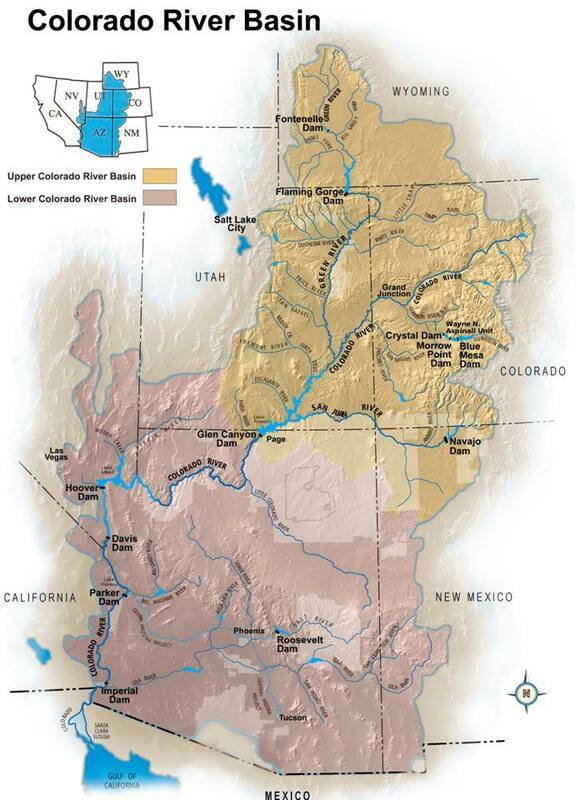 · Water Resources Optimization – Through the 20 year planning horizon of 2035, in aggregate, the watershed will be able to meet its demands in a single-year drought (reliability margin, 11%), and for a multi-year drought (reliability margin, 13%). They key is to bank water, both local and imported, in “wet” years for use in dry years. However, while the committee considered the impact of climate change on imported water, they did not have data for the impact on climate change on local precipitation patterns. 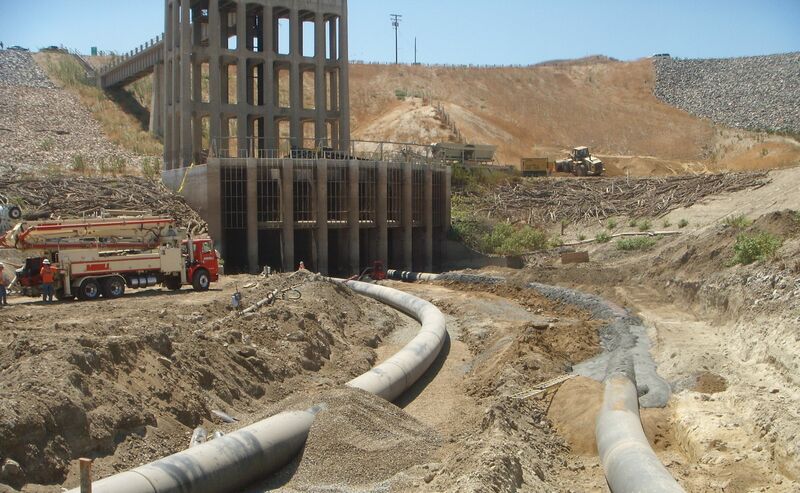 · Beneficial Use Assurance – Agencies should coordinate water monitoring activities to eliminate duplicative efforts, help small wastewater systems reach compliance goals, and support sediment management in Prado Basin. · Land Use and Water Planning – Water supply agencies should be consulted early in the land-use decision-making process regarding technology, demographics, and growth projections. · Stormwater Resource and Risk Management – It is crucial for different jurisdictions to work together to build projects that capture stormwater for recharging aquifers in a way that reduces the risk of loss of life and property damage due to flooding. · Natural Resources Stewardship – Consensus should be sought among agencies and organizations with ownership or stewardship over areas of the Santa Ana River Mainstream and tributaries to provide for long-term protection for areas where habitat restoration is occurring or needs to occur. 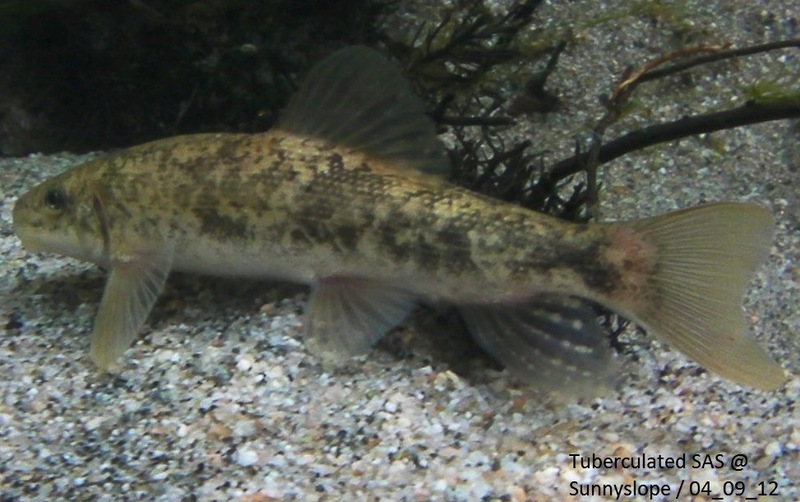 This kind of cooperative agreement is crucial to secure mitigation funding for these efforts. 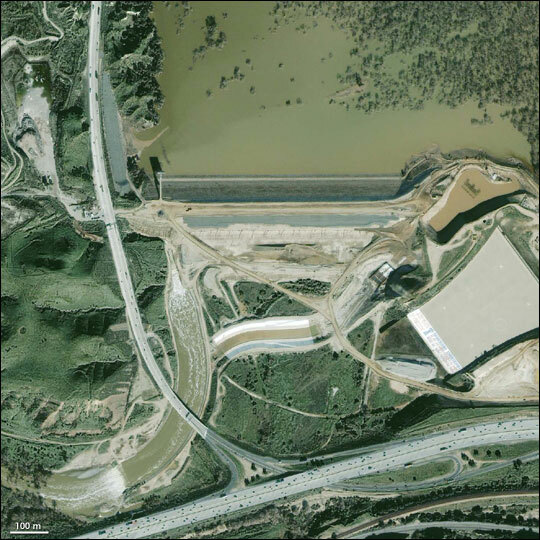 · Operational Efficiency and Water Transfer – In aggregate, the SAR Watershed has enough water to meet our needs including population and economic growth, However, it is not always in the right place when we need it. Therefore, storage enhancements and transfer agreements are critical to insuring a steady supply throughout the watershed. · Disadvantaged and Tribal Communities – Today, DACs and some Tribes face critical water challenges, including failing septic systems, isolation, and language barriers, flood risk, and lack of funding. The water sector and key stakeholders must recognize these needs and engage these communities early in the water planning process. The Plan in its entirety can be found here on SAWPA’s website.